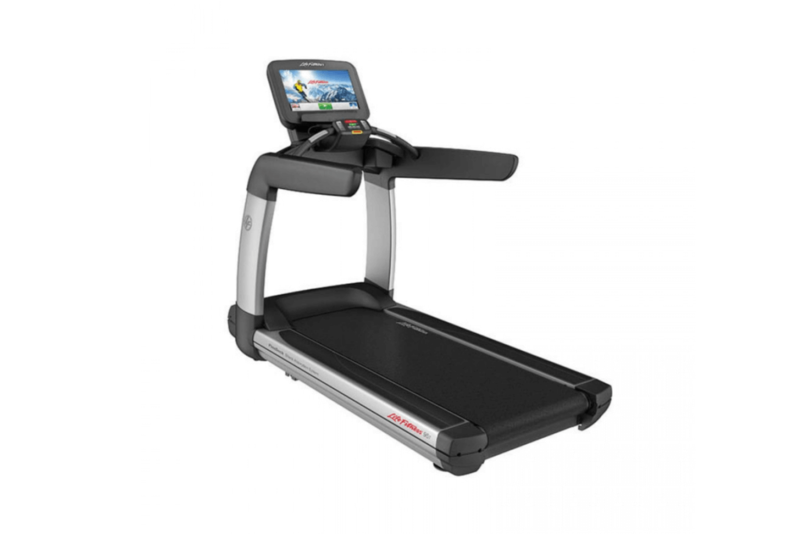 There is great discussion online about refurbished fitness equipment. Is it more cost-effective to buy new equipment or refurbished products? If you do not know much about commercial or home refurbished gym equipment, here is why Fitness Depot Direct’s process is best in class. Any time you buy an asset new, the value loses a proportionate amount of value as it ages or gains wear and tear. When it comes to straight-line accounting depreciation, businesses write off an equal amount of an item’s value. Some assets have a production unit depreciation value which means its value depends solely on units or hours an asset has in total. In sum-of-years depreciation, the value decreases more upfront than in the ending which uses a formula of life value, usage years remaining, and cost. Double declining depreciation has a greater up-front depreciation because of productivity that declines at double the rate as straight-line assets. How Does Refurbished Gym Equipment Depreciate? Unlike jewelry or cars that have a high up-front cost and quick depreciation value, home or business gym equipment does not because of the various type of usages. Some owners often have policies that provide for a set number of yearly usage that they use to formulate depreciation (based on their accounting method), but most businesses or home consumers of gym equipment tend to sell newer products because of innovative product availability. So, if you have gym equipment that depreciates each year equally (Cost – salvage value / number of usage years), you would know what your sale amount would be valued at based on depreciation. That is what most equipment consumers do. They use a piece of equipment (or it takes up space with good intentions) and depreciates over time until you are ready to sell or replace it. How Does The Refurbishing Process At Fitness Depot Direct Work? We re-sell gym equipment to commercial and at-home gym owners that not pass a quality test. Any equipment we purchase goes through a rigorous refurbishing process that includes restoration and like-new functionality. Because we have a high standard for quality-control, our equipment goes through a step-by-step process equal to factory floor assurance. Our experts always replace the deck and belt regardless of condition. Motors are tested, diagnosed, and rebuilt to pristine conditioning. The electronics are always tested for heat generation measurement levels. We replace just about every overlay so that you get maximum usability. We typically replace the plastics and shrouds if less-than-new conditions exist. If any of these system requirements fail our quality test, they are replaced without exception which renews a depreciation value to your purchase price. We are the only Mid-West Fitness Depot Direct in Colorado, so visit our store or call our fitness experts at 303-241-0855.